THANK YOU for visiting InkCloners.com. 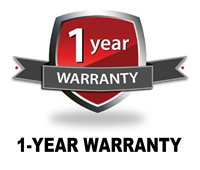 We have some of the best prices you'll find when shopping online for cheap printer ink and some of the best deals around for replacement Brother, Canon and Epson printer cartridges. InkCloners.com offers a wide variety of compatible and remanufactured ink cartridges at low discount prices saving you about 75% over purchasing brand name inks from retail office supply stores. 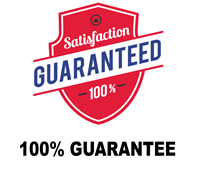 Rest assured that our discount ink cartridges are fully guaranteed and are fully tested and designed for the matching printer. Start by choosing your manufacturer where it will lead you to our list ink cartridges and printer models. If you don't know your cartridge number, find the printer model and our system will show you all the inkjet cartridges associated with that printer model. Shipping from about 10 distribution centers across the US, we can get most orders delivered to our customers within 1-5 days. * All orders for in-stock items received prior to 3:00 PM EST on regular business days (Monday to Friday) will be shipped out the same day. Orders placed after 3:00 PM EST will be processed the next business day. You can have your order shipped directly to your home, business, school or government building for a flat-rate shipping price of $5.85 for all orders that are less than $50.00. 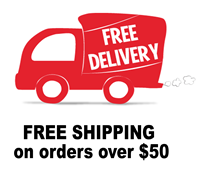 If your order is $50.00 or more, shipping is FREE! Shipping methods including, USPS Mail, UPS Ground, or Federal Express Ground, will vary depending on order-specifics, such as package weight, destination, and distribution center used. 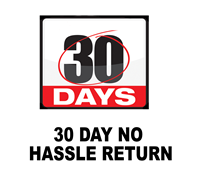 * For some items and/or delivery destinations it may take up 10 business days. For shipping rates to Canada or other United States territories please give us a call for estimated charges.